LITTLE ROCK, Ark. -- The U.S. Marshals have confirmed that Gary Holmes has been arrested in the murder of three-year-old Acen King, CBS affiliate KTHV reports. The U.S. Marshals assisted the Little Rock police in the case. Both law enforcement agencies worked with Holmes’ family to convince him to surrender to police. The 3-year-old’s death is the second child fatally shot in a car within a month and the 40th homicide on the year for the city. 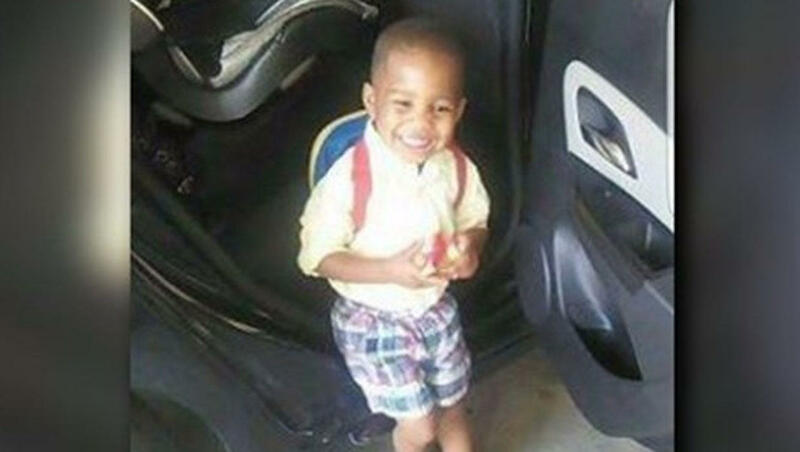 He was killed while riding in his grandmother’s car. Neither the grandmother, Kim King-Macon nor Acen’s one-year-old sibling were harmed in the shooting.